Striving for excellence as an innovative, advanced and reflective school community. 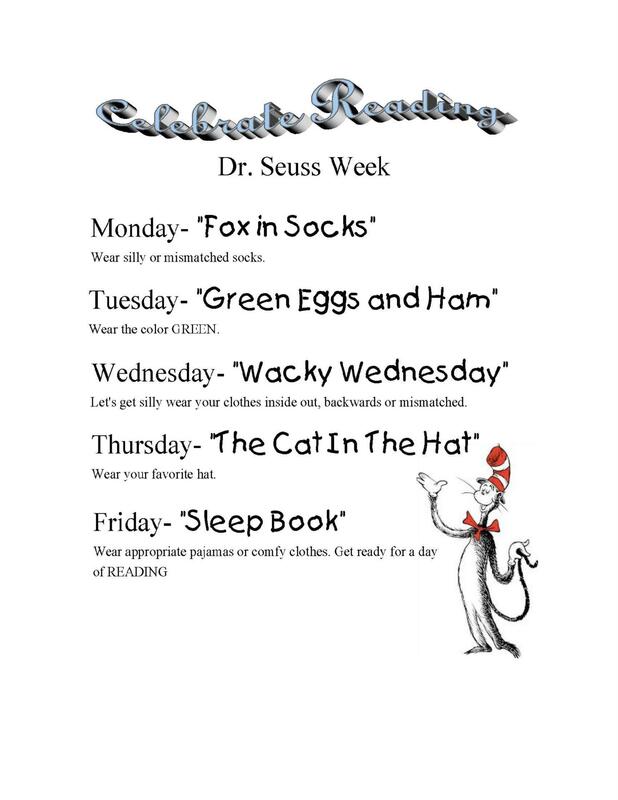 Celebrate Reading with Dr. Seuss Week! Congratulations to Hancock senior wrestler Owen Wormuth for breaking the school record for varsity wrestling victories on Monday, January 28, at Deposit High School. 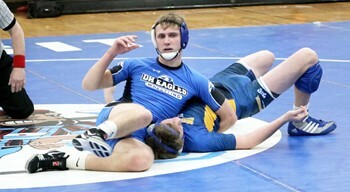 Owen’s first-period pin during Deposit/Hancock’s non-league match against Maine-Endwell marked his 141st varsity victory, breaking the Hancock record of 140 set by his older brother Levi. Hello, friends. I can hear and feel the typical howl of a harsh, windy winter day in Upstate New York as I draft my comments for the 2019 Winter edition of the Wildcat News. We have nearly made it through the long, dark days of January and, like many of you, I am anxiously awaiting the relative warmth, light and hope that February often brings. On the school front, we are hard at work in preparation for the 2019-2020 budget planning cycle. 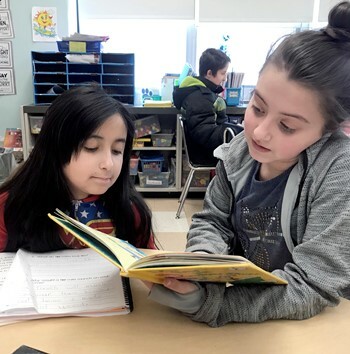 In his annual address to the residents of New York state in mid-January, Governor Cuomo echoed a positive message with respect to his support of public education in the year ahead. As we prepare the proposed 2019-2020 spending plan, the Board of Education and I remain cautiously optimistic the Governor and Legislature will rightfully and courageously ensure that adequate and equitable school aid revenue will flow from Albany to Hancock and to all other school districts across New York. We will keep you updated and informed as the 2019-2020 budget development process unfolds. In addition, the recently convened HCS Facilities Planning Committee will continue to meet throughout the course of the school year as the District seeks to confirm the final size, scope and sequence of a potential capital project referendum vote in September of 2019. Upcoming planning meetings are open to the public. Please check our redesigned District website (www.hancock.stier.org) for additional details. In closing, the theme of this edition of the Wildcat News is focused on service and giving – service and giving to one another within the organization, but even more important, service and giving back to the community. 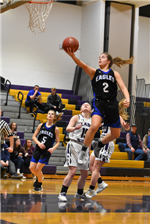 To this end, as District employees, we remain deeply committed to offering our collective time, talent and effort across a wide variety of school and community-based ventures, many of which are reviewed on the pages that follow. Enjoy! As Superintendent of Schools, I would like to personally thank all of our stakeholders for your ongoing support of the Hancock Central School District! Please be sure to stay in touch.